Facebook has become an part of our lives and these days facebook like effects are very popular and eye catching. 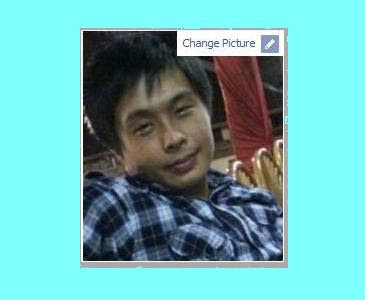 Today I have put together list of jQuery plugin which allows to create facebook like effects. Facebook is a showcase of great UI design. And as it has become a major part of our lives, it has also raised the bar for web development, pushing developers to meet higher expectations. 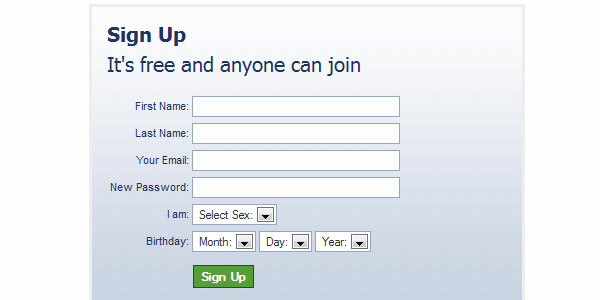 Create a facebook-like sign up form using jQuery. Whenever we upload photos to Facebook, Facebook automatically recognizes the faces in the photo and allow you to tag them. 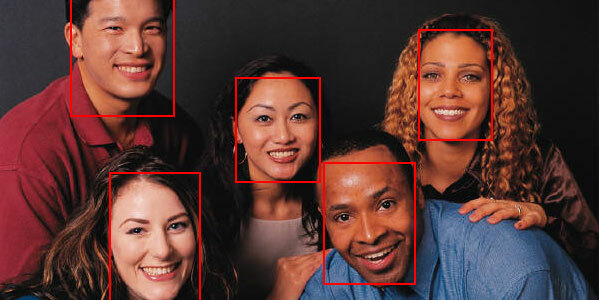 If you ever wondered how to detect faces in photos in your own website, then the answer is very simple, Faces in photos can be easily detected using a jQuery plugin. This will add a link when hover on image. like if you hover on your profile image on facebook. This Plugin meanwhile works on Div Only. 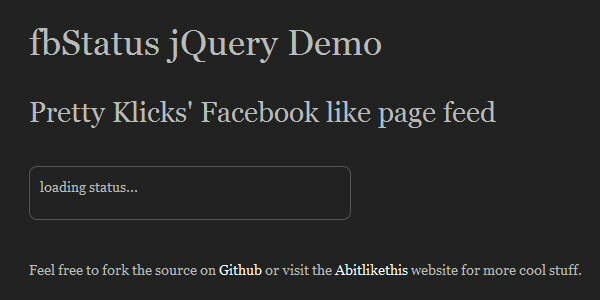 Facebook Style Alert Confirm Box with jquery plug-in jquery.alert.js.